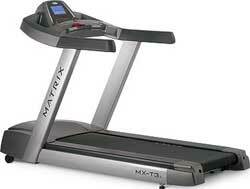 Matrix T3-MX treadmill is one of the top ranking treadmills that are built to last and it is also very reasonably priced. 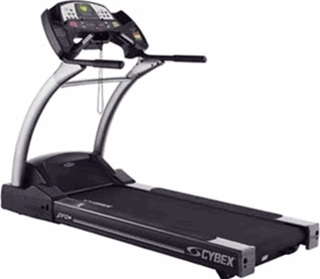 This treadmill is packed with features, and is amazingly quiet despite its powerful 3 HP motor. The one-inch deck with 2-ply reversible heavy-duty belt has hard wax, which makes it highly durable and needs hardly any maintenance. 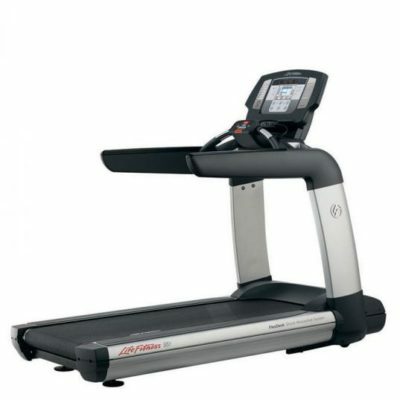 The treadmill provides a comfortable running area of 20″ x 60″, and the deck has eight variable cushioning for shock absorption. The console provides eight workout programs, and the LED display provides profile, heart rate, incline, calories burnt, distance travelled, elapsed time, and speed readouts. The running area of Matrix T3-MX is a bit smaller to the Matrix T5-MX, as the width of the later is more by 2″. Secondly, the T5-MX has a much more powerful motor of 5 HP compared to 3 HP motor of the T3-MX. Correspondingly, the maximum limit for user weight is 500 lbs for T5-MX, compared to 400 lbs of the T3-MX. However, the range of speed remains the same in both models. Both models are loaded with 8 workout programs, but the T5-MX also offers a feature of changing program on-the-fly, which is not available on the T3-MX. The quality of the belt and the cushioning system remain the same in both models. Life fitness 95TE Commercial Treadmill. .Call Now For Lowest Pricing Guaranteed!